Tim Kilpin, president and chief executive officer of Activision Blizzard Consumer Products is relinquishing his role with the video games firm with a view to enter retirement. Kilpin took up his role with the firm in 2017. He will now pass on the title in a transition that will become fully effective as of next month. 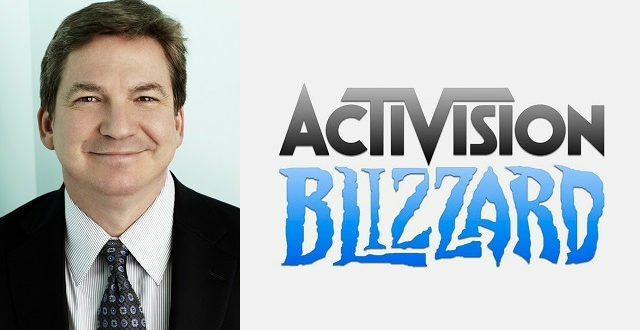 “I am excited to be taking on the role of president of our consumer products group at Activision Blizzard,” said Young. “The team has delivered some unbelievable accomplishments over the past two years and I am really excited to be a part of the next chapter in the growth of our consumer products business. 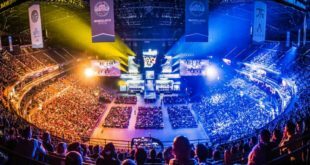 “When I look at the last couple of years, the consumer products team’s accomplishments are pretty remarkable in terms of upgrading our partnerships with some very important licensees, expanding our retail footprint across the world with our retail partners and elevating our esports licensing and merchandising programmes, for the Overwatch League programme in particular. “I joined Activision Blizzard in 2017 to establish its consumer products team and strategy. Two years on, we have upgraded our partnerships (LEGO, Uniqlo, Fanatics, Funko, Hasbro) expanded our retail footprint (GameStop, Hot Topic/ Box Lunch, Target, Primark) and launched the industry’s first ever comprehensive esports merchandising programme.